Tarun Gupta March 10th, 2016 Email Marketing 2 comments. I have been in email marketing since over a decade, and frequently went through stories about effective email marketing campaigns. 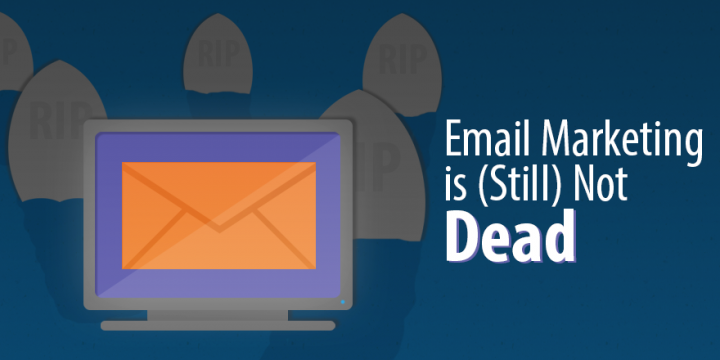 People out there talked for hours on topics like 'the most critical components of an email' and 'the mistakes that destroy your email campaigns',and so on. Believe me, that list could be pretty long. On the contrary, despite all the optimization done, if an email campaign doesn't achieve its goal, it's utter waste of effort. Before inking the deal, the first question I ask my clients is their objective behind the campaign. Most of the marketers want to boost subscriber base or like to generate leads that eventually get converted into potential customers. While you go ahead with the goals, there are certain metric that you should track to determine your progress. 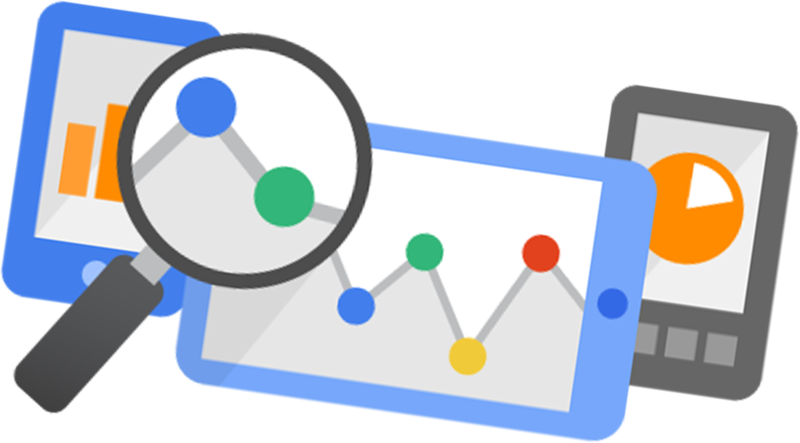 Let's have a look on the metrics that are significant to your campaign, and a marketer should include in the report. If going by the definition, Click Through Rate (CTR) is the percentage of email recipients who clicked on the links given in an email. Being the growth-oriented marketer, I put CTR first on the metric list to be measured. 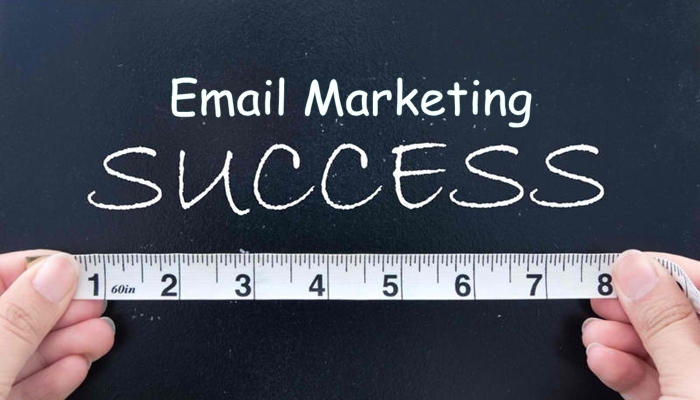 It lets marketers track and measure performance for every individual mail sent to the recipients. CTR plays a decisive role in measuring results of A/B tests. A/B tests are conducted to find different methods to get more clicks in the emails. Click Through Rate is indeed the most important metric that gives you direct insight into the number of audience engaging with your content and interested to know more about you. If going with the definition, Conversion Rate is measured by the percentage of email recipients who clicked on a link within an email and completed a desired action. 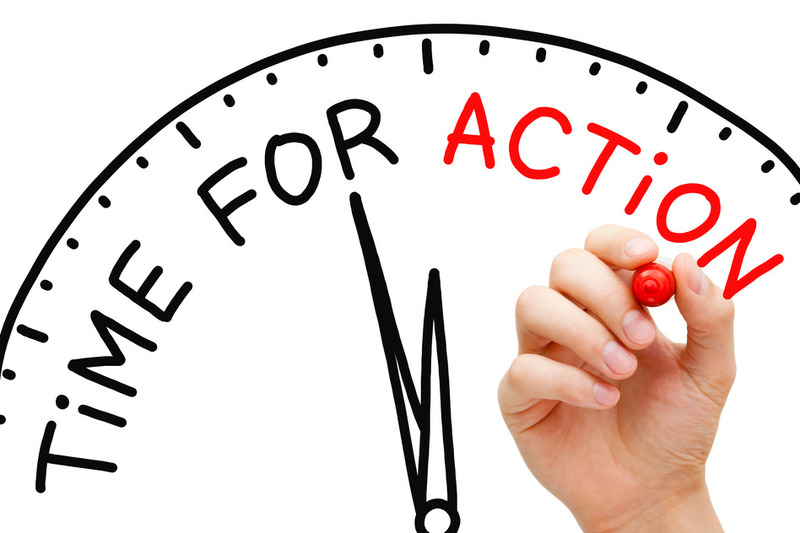 That desired action could be filling out a lead generation form or purchasing a product. Once your recipient comes to the desired location by clicking through on your email, next goal should be to get them to convert on your offer. Conversion is actually an action that an email asked your audience to take. Conversion is directly linked to the call-to-action in your mail, and a precise call-to-action should be directly linked to the overall goal of your email marketing. If going by the definition, Bounce Rate is the percentage of total emails that couldn't successfully delivered to the respective inboxes during email marketing. For marketers, there are two bounces they usually resort to track hard ans soft bounces. 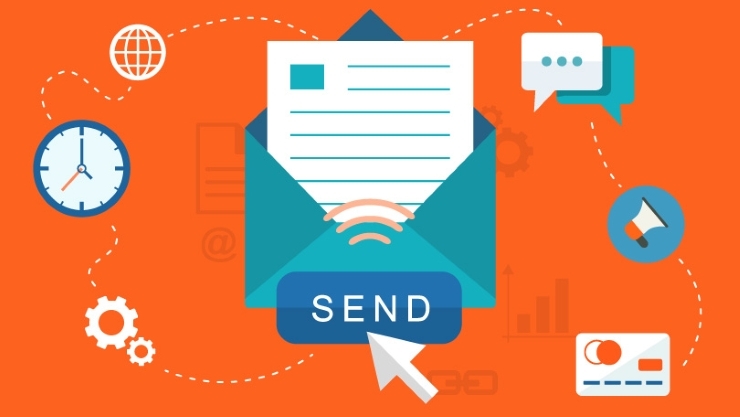 Soft bounces occurred when delivery of emails are failed due to temporary problems such as a full inbox or a problem with the recipient’s server. These emails are queued for delivery, and once the problem clears up, mails are delivered. On the contrary, Hard bounces are occurred when an email is sent to an invalid, closed, or non-existent email address. These emails never reach to the recipient's email address. A marketer should immediately remove hard bounce addresses from email list, because internet service providers (ISPs) use bounce rates to consider an email sender’s reputation. A marketer should run some authentic data validation techniques to ensure a list fully validated and ready to use. If going by the definition, List growth is the rate at which your email list is growing. It's important for effective email marketing Besides CTR and Conversion rates, List growth is another segment you should consider wisely. A marketer should be aiming to grow email list in order to extend his reach, expand audience, and position himself as an industry thought leader. It's very important to pay attention to growing your subscriber list and keeping it at a healthy size. If going by the definition, ROI is the overall return on the investment for the email campaign launched. Like every other digital marketing channel, a marketer should have an ability to track and monitor the overall return on a email marketing campaign executed. To measure the ROI, a system should be in place where marketers can assign different values to various types of leads based on their ability to generate revenue. How To Emphasize On Call-To-Action In An Email Marketing Campaign? The most evident is to make your email messages mobile friendly — i.e. responsive — because there’s no better approach to execute click-through rates than to have half your emails be unclickable and even unreadable. The top reason people mark emails as spam is because they don’t want the bother of finding the hidden unsubscribe link and then going through the steps some advertisers require to get off the list.